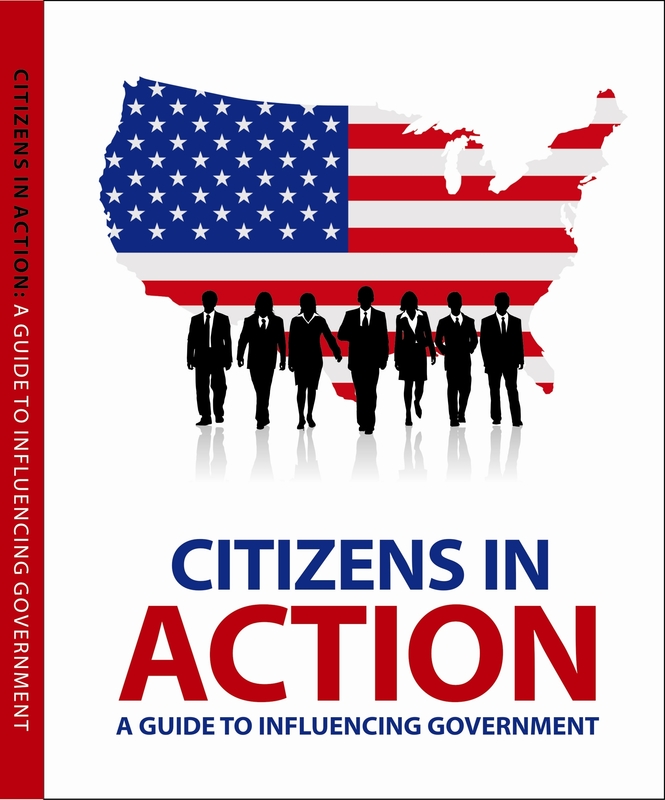 Getnearly impossible to find information onthe government affairs programs and executives of American corporations. 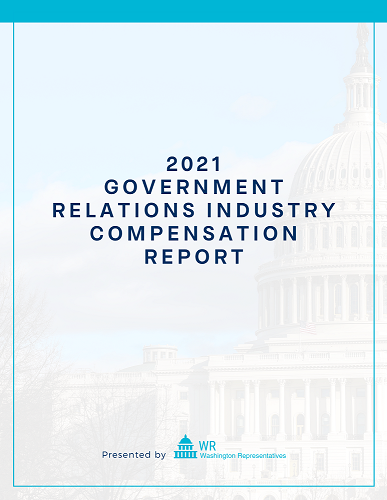 This all-new compensation report is produced and prepared by experts with expertise in conducting compensation studies, report is designed specifically for you: the government relations professional. 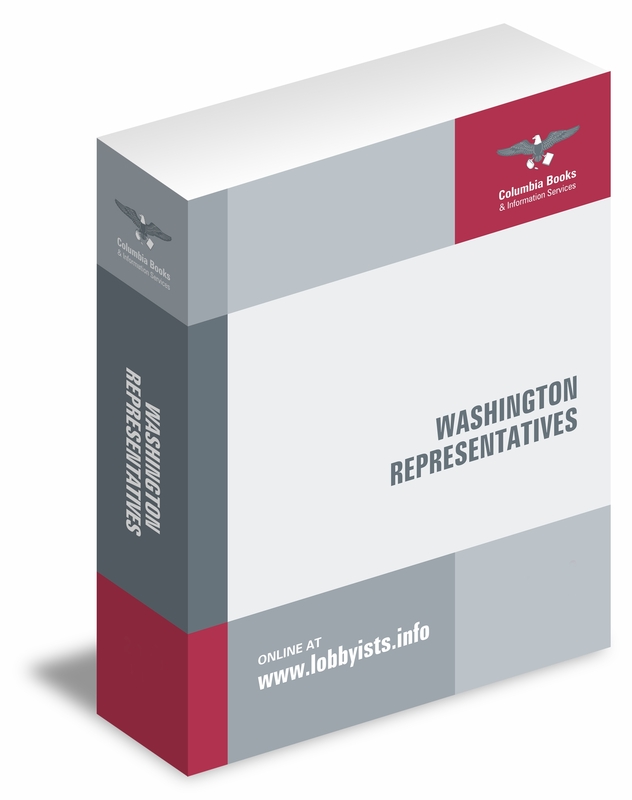 The Original U.S. Congress Handbook is Washington’s most trusted source for information on congressional offices and their staff. 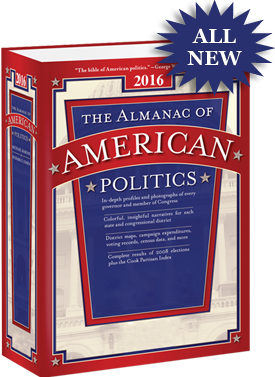 Produced annually since 1974 it is by far the most comprehensive congressional directory available. 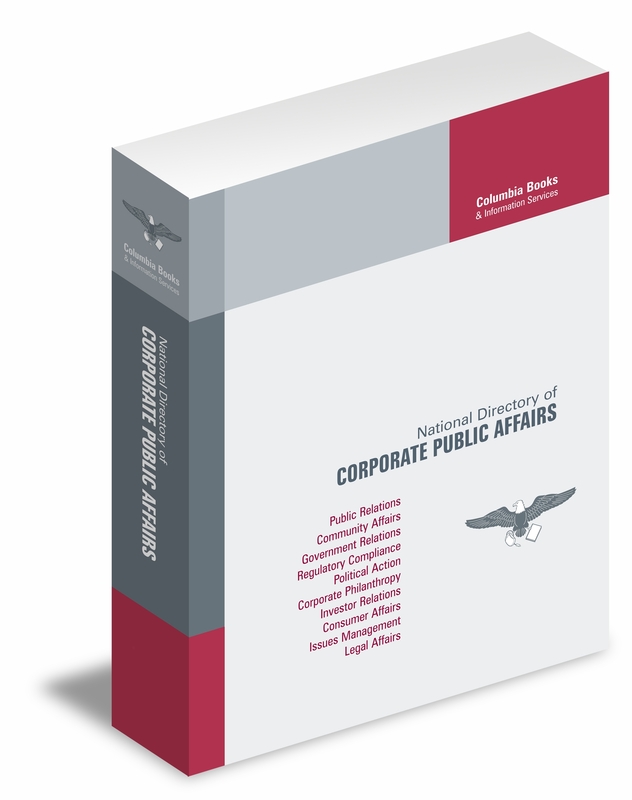 Every 10 minutes a lobbyists enters into a new relationship with a client... or has an existing relationship terminated. 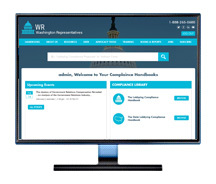 Make sure you are up-to-date on all the latest changes in this fast-paced industry.